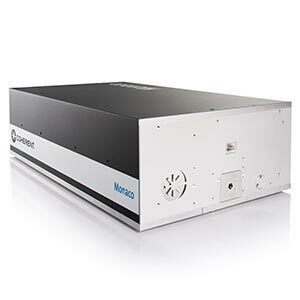 The Monaco laser provides an 80 μJ/pulse at 750 kHz to enable current and future throughput requirements in the materials processing and microelectronics space. 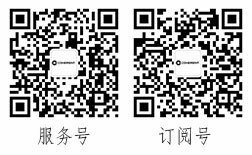 Homogeneous materials such as glass and metals, as well as complex, layered-structure processing for the FPD and mobile markets are readily addressed. The Monaco is housed in a single box that integrates all optical elements and control electronics. 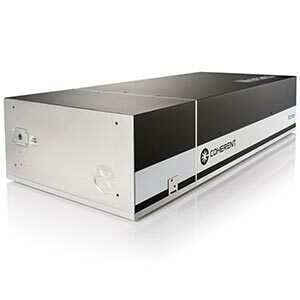 This small footprint accommodates easy integration into laser-based production tools. The standard pulsewidth of the Monaco is <350 fs. This pulsewidth is user-adjustable to >10 ps. SoloBoard™: Contains all optical elements including pump diodes. No fiber coupling in the umbilical eliminates possible failure points. Additionally, all interfaces to the laser are through the SoloBoard electronics board located in the Monaco head. 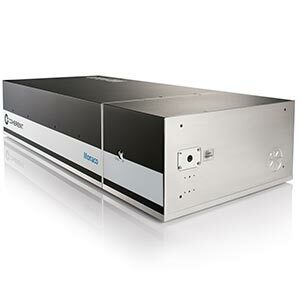 We Bring the Cleanroom to You: The laser is built in a class 1000 cleanroom. The cleanliness, however, is maintained in the field via the PureFemtoTM active cleaning of the laser head. We believe cleanliness of the laser head is just as important for fs system longevity, as it is for UV lasers. Better Mounting for Stability: A three-point kinematic mount is the standard mounting interface on the Monaco. The technique is dramatically superior over common flat-plate mounting schemes. The laser is thermally isolated from the rest of the laser tool, thus ensuring stable operation within a broad thermal cycle range inside a laser tool (10°C to 30°C). Additionally, warm-up time (<15 min from standby; <45 min from cold start) is minimized in the Monaco due to this thermal isolation. Lastly, laser placement repeatability is maximized with the three-point mount. This means minimal downstream beam-train alignment is required when swapping lasers. Tested Like No Other fs Laser: Highly Accelerated Life Testing (HALT) protocol was implemented during development to validate the overall design. 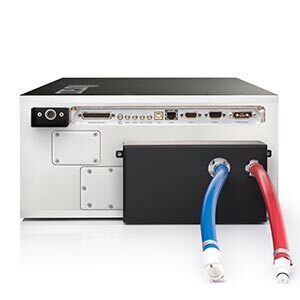 Commonly used in the consumer electronics, automotive, and aerospace industries, HALT testing determines the conditions that make the laser fail. Based on HALT results, design improvements are made throughout development cycles to ensure the laser can withstand the harshest shipping and use environments. Throughout production, Highly Accelerated Stress Screening (HASS) is employed. HASS identifies possible manufacturing weaknesses in individual lasers. This process dramatically reduces out-of-box failure rates and failures associated with mechanical craftsmanship.